Tha mòran a bharrachd dhaoine na dìreach sluagh na h-Alba aig a bheil ùidh ann an deasbad neo-eisimeileachd na dùthcha. Ge bith dè thachras sa bhòt an ath-mhìos, tha dùil ri atharrachadh air choireigin ri linn an referendum eachdraidheil. 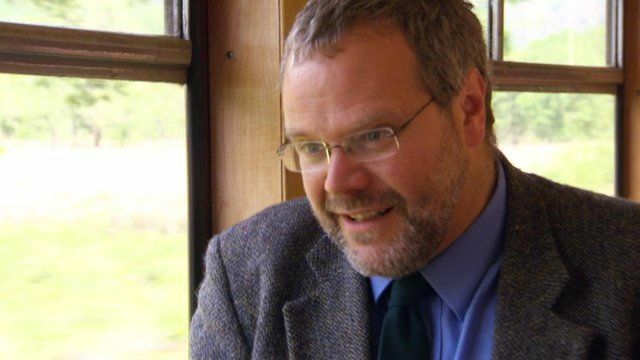 Le beachd air mar a tha a' Chuimrigh a' coimhead air a' chùis, seo Ruairidh Francis.